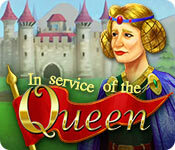 In Service of the Queen game download. Free download In Service of the Queen for Mac. The Counselor just arrived with bad news! 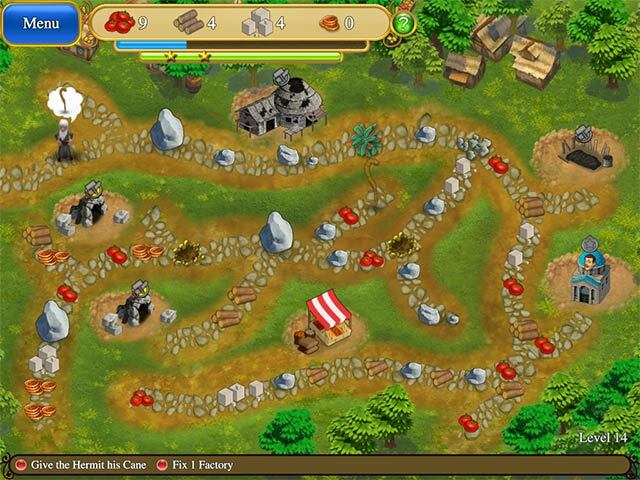 The barbarians are pillaging and destroying our villages! 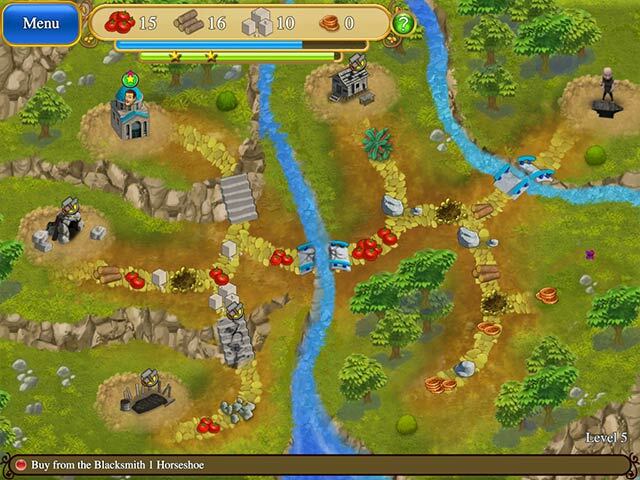 There is an urgent demand to fix the damages and restore peace in the realm! Will you be up to the task and help the Queen? Amusing characters along the way! 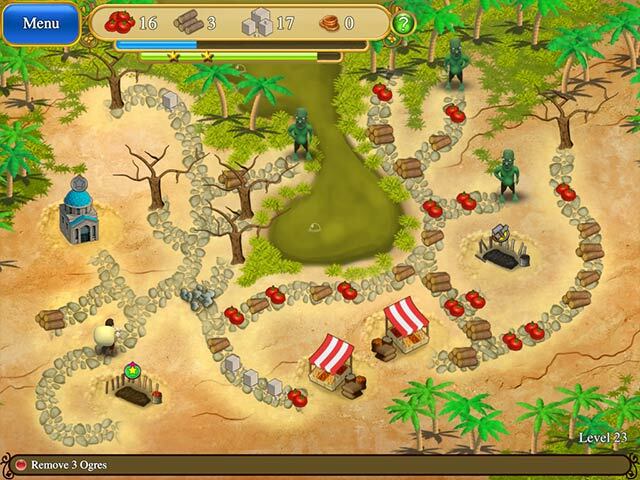 Help the villages of the kingdom!